Working with animals is inspirational. 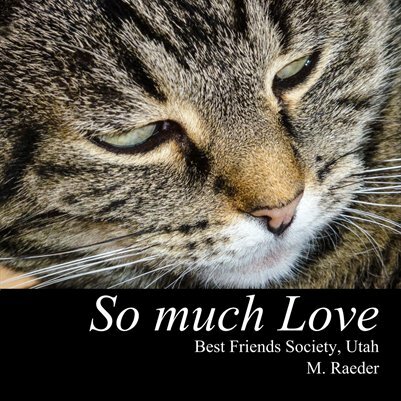 This book was conceived during my volunteer work at Best Friends Society, the largest domestic animals sanctuary in the US and combines wonderful cat portraits with Wisdom Quotes for meditative reading. Parts of the proceeds will benefit the Best Friends Society in Utah.